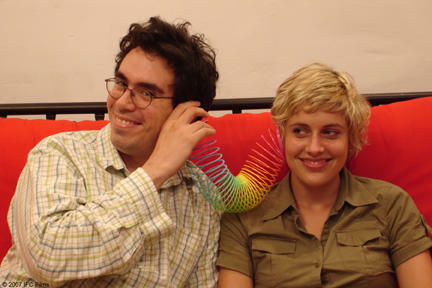 Andrew Bujalski as Paul and Greta Gerwig as Hannah in "Hannah Takes the Stairs." 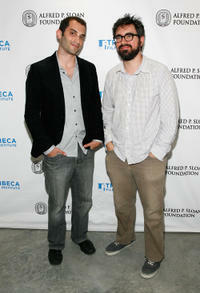 Alex Lipschultz and Andrew Bujalski at the Sloan WIP Readings & Cocktails during the 2012 Tribeca Film Festival in New York. 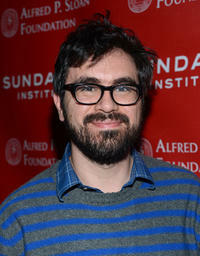 Andrew Bujalski and Eckhard Duesberg at the Members Party during the AFI Fest. 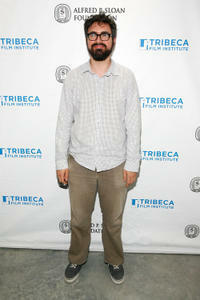 Andrew Bujalski at the Sloan WIP Readings & Cocktails during the 2012 Tribeca Film Festival in New York. 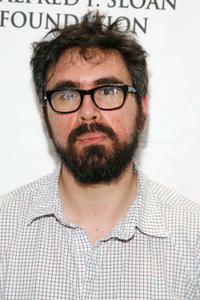 Andrew Bujalski at the portrait session of "Computer Chess" during the 2013 Sundance Film Festival. 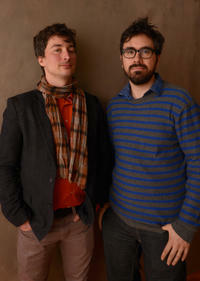 Cinematographer Matthias Grunsky and Andrew Bujalski at the portrait session of "Computer Chess" during the 2013 Sundance Film Festival. 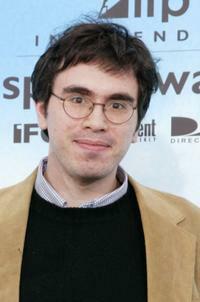 Andrew Bujalski at the 2004 IFP Independent Spirit Awards.